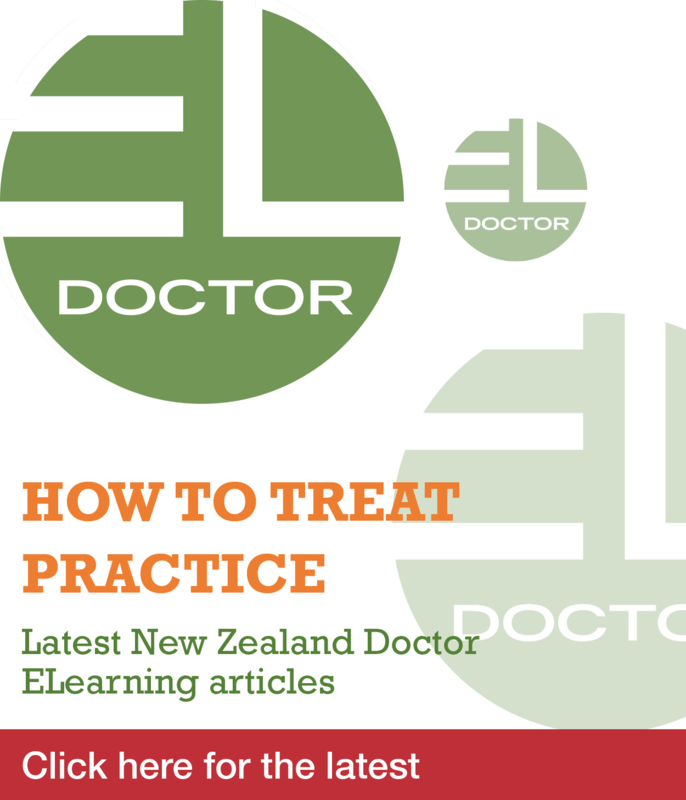 Advertise to New Zealand health sector clinicians and managers. We have a general practitioner position available. We are looking for a GP to join our family-friendly team on the beautiful Kapiti Coast, in August 2019. We are a newly refurbished medical centre with 5 GP’s, which is Cornerstone Accredited. There is no afterhours on call, and we have support from our Urgent Care Clinic next door. We have a high nurse to doctor ratio and try our best to live up to our motto – “Working together for your best health”. We have preference for a full-time GP but may consider 0.8 FTE for the right person. We would be happy to discuss flexible hours to suit whanau care, sports dreams, training etc. The Kapiti Coast is 50km north of the capital Wellington, with an easy commute to the city. The coast has a mixture of surf and swimming beaches to the West, and hills to walk to the East. Our small local airport has direct flights to Auckland. Locum placements and full-time positions are available in desirable metropolitan areas of Sydney. Our medical centres are fully equipped with allied health, specialist support, and registered nurses. Current full-time GPs take home more than $300,000 per annum. For all enquiries, please contact Brett. Medical and Injury Centre in Nelson is seeking a doctor to join our friendly professional team. then we’d like to hear from you. We are looking for candidates who are vocationally registered in General Practice and/ or Urgent Care or working towards Fellowship in either of these scopes of practice. contract with the potential for renewal. Do you have a passion for practice nursing and leadership? Do you want to live in one of New Zealand's most beautiful locations? NURSE TEAM LEADER. This 25 hour a week part-time position has time dedicated to both clinical and leadership responsibilities. Please send your CV with a covering letter to the Clinical Manager. This is an exciting opportunity for an appropriately qualified and registered medical professional with knowledge and skills to provide personal, family, whanau and community orientated comprehensive primary care medical service to individuals in General Practice. You will be looking for a future partnership opportunity where you can grow and develop your already extensive skills and be motivated by being part of a team of capable medical professionals and be ready to take the next step towards shared ownership. Dunedin, with its 130,000 plus people, is full of well-educated, well-read, well-travelled & cultured people that are down to earth and very welcoming. There is a broad range of excellent schools, affordable accommodation and plenty of lovely areas to minded. Dunedin offers a good work/life balance which is easy to achieve with so many wonderful places to explore and visit either on your doorstep or a little further away in Central Otago or Southland. Your application should include and cover letter and CV and be emailed through to Emily Richards before 3 May 2019. Are you looking for a Medical Secretary/Practice Manager? Competent Medical Secretary/Practice Manager across multiple disciplines, seeks her dream job of working for a medical specialist/s who values reliability, confidentiality, management of excellent patient relationships, sharp business acumen together with expertise in medical dictaphone typing and understanding of medical terminology. I present with a good sense of humour and an exceptional knowledge of health insurers obligations to your patients which in turn, if utilised, has the potential to increase practice revenue. If you are a specialist new to private practice and wanting to drive your business forward – or an established practitioner/s looking for a highly motivated and energetic person to join your team then please phone Sarah (outside of standard business hours is fine) for a confidential discussion. Pihanga Health is located in Turangi, south of Lake Taupo- in the Central North Island. Interested in world class trout fishing, mountain biking, hiking, or boating? Pihanga Health is a progressive, rural medical centre seeking a GP that is happy to work from a .8 to a 1.0 FTE. Indici PMS as of May 2019 with e-prescribing capacity. We are a health care home medical centre, Cornerstone accredited, and a certified RNZCGP Teaching practice. Plesae click on the website link below to see our video. Give Global Medics a call! Both permanent and locum options. ● Our vision is to provide quality and accessible healthcare to our community of 18,000 patients who come from a wide and diverse range of cultures. ● We seek an associate for 8 sessions per week who has Fellowship or is working towards it. 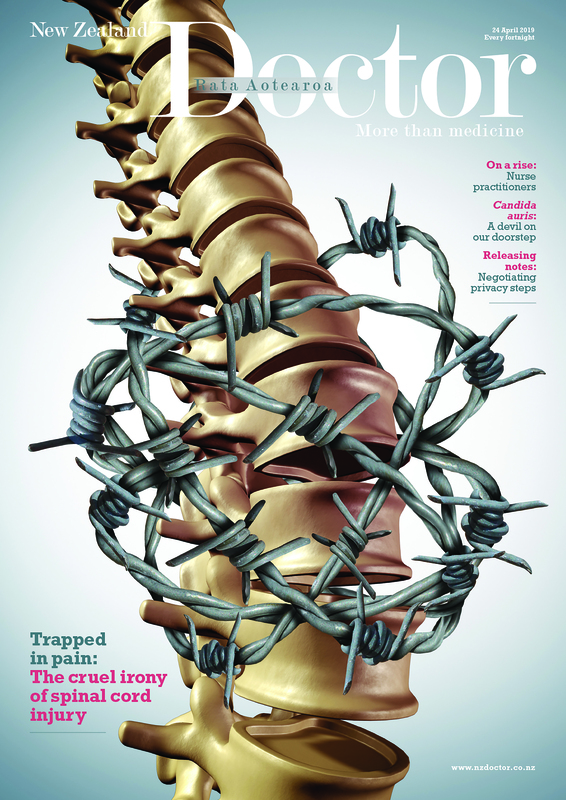 A sub-interest in urgent care would be an advantage but not essential. ● You will be working in a Cornerstone accredited practice with a highly respected group of GP colleagues and skilled nurses, supported by an experienced reception and administration team. Please visit our website for further information and forward your CV and covering letter in confidence to;. We are a Cornerstone accredited integrated family health centre caring for an enrolled population of 17,000 patients, providing a wide range of services, including acute services, minor operations and nurse-led clinics. We are looking for a permanent full time GP to join our team of Doctors. You will be working with a highly respected group of GP colleagues and skilled nurses, supported by an experienced reception and administration team. Being a large practice we can offer opportunities to train in sub specialities of interest. If you are interested, please apply with a covering letter and CV. This is an exciting opportunity to join our multi-disciplinary team on a 5-month fixed-term basis. Our Student Health Service is Cornerstone-accredited and in this clinical role, you will be working with our team of nurses, general practitioners and support staff to deliver high quality primary care to Victoria University students in a challenging, rewarding and forward-thinking environment. You will also work closely with Student Counselling and other student support teams. We belong to Compass Primary Healthcare Network and provide wide-ranging multi-disciplinary primary health care to 10,000 enrolled students. We also work with a diverse group of 2,500 international students and provide some services to the wider University student population. This role requires safety checking through the police vetting system under the Vulnerable Children Act 2014. 4 to 6 sessions per week, provision to increase to full-time. Accredited small practice with supportive team. Relaxing view from the consulting rooms to Arkles Bay and Rangitoto Island. NZLocums is currently working with GPs seeking short term and long-term positions across the North and South Islands. We provide a comprehensive, stress-free recruitment service, tailored to meet your needs. We also off er a three-day Orientation programme for overseas GPs. Contact Sarah for more information! The Pitcairn Islands Government is urgently seeking an experienced GP to fill the Role of Medical Officer on UK’s smallest Overseas Territory Pitcairn Island. Pitcairn Island is located in the Eastern South Pacific, approximately 500kms from the Gambier Islands of French Polynesia. The Island was originally settled by the Bounty mutineers in 1790 and most of the current inhabitants are direct descendants. With a land mass of just 4.5km2 the Island is home for approximately 50 permanent residents and 10 additional off islanders bringing the total population to around 60. Candidates for the position should be a registered Medical Practitioner in Australia, New Zealand or the UK. Must have good General Practice experience and be confident to handle occasional emergencies in a remote situation. They should also have a wide field of experience and knowledge and have worked in small and isolated communities. The appointment is expected to be for three to four months and will commence on 28 April 2019. Role would include the accompaniment of a partner but the GPI is unable to accept dependent children onto the Island. The position offers a competitive package including the use of a two bedroom house, exclusive use of quad bikes and travel to and from the Island. The Medical officer also has access to the internet, video conferencing facilities, a NZ linked phone system and 24/7 support from health service providers Healix International Ltd based in the UK. For further information please contact the Pitcairn Islands Office at the address below or visit our website. Applications close 05 April 2019.